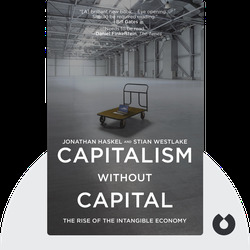 Capitalism Without Capital (2017) is an account of the growing importance of the intangible economy. Today, for the first time, most developed economies are investing less in tangible, physical assets such as machinery and factories, than in intangible assets such as software, research and development capability. These intangibles are hugely valuable but do not exist in physical form. The blinks ahead explore the nature of this trend, as well as its effects on business, the economy and public policy. 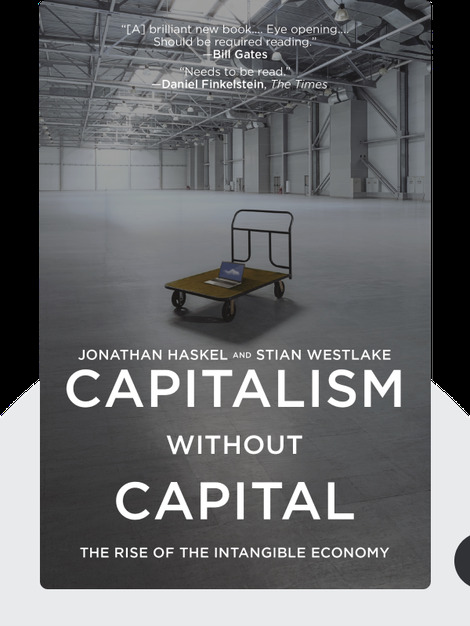 Jonathan Haskel, a member of the Monetary Policy Committee of the Bank of England, is an economics professor at London’s Imperial College Business School. Stian Westlake, formerly the head of science-and-innovation think tank NESTA, currently serves as advisor to the UK government’s minister for universities, science, research and innovation.